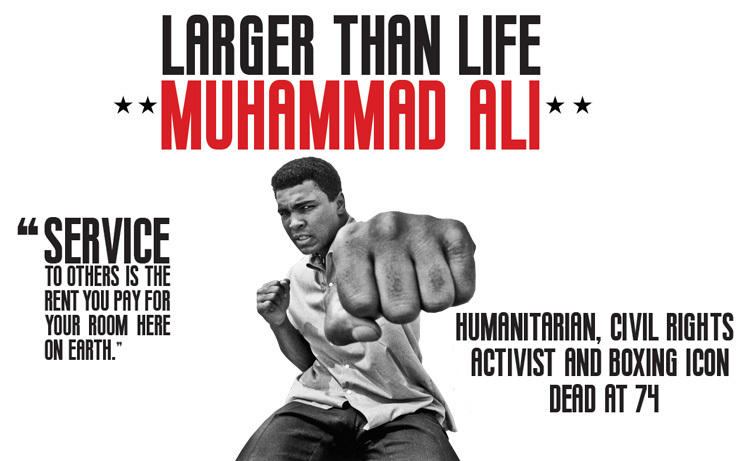 Larger Than Life: Muhammad Ali. 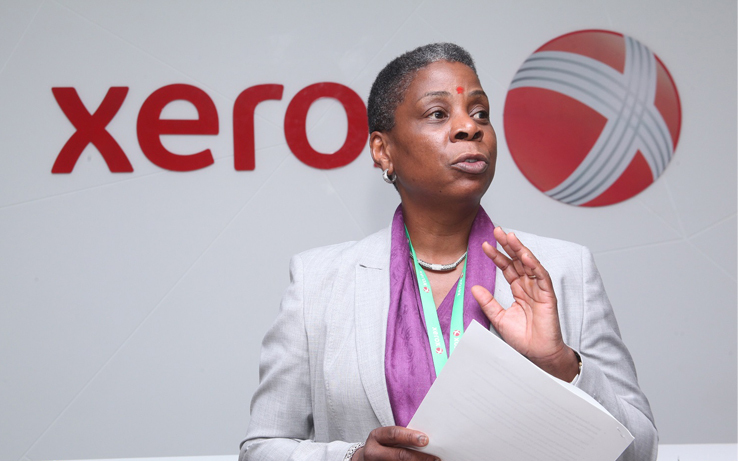 Ursula Burns Will Become Chairman of the Document Technology Co. After Xerox Split. 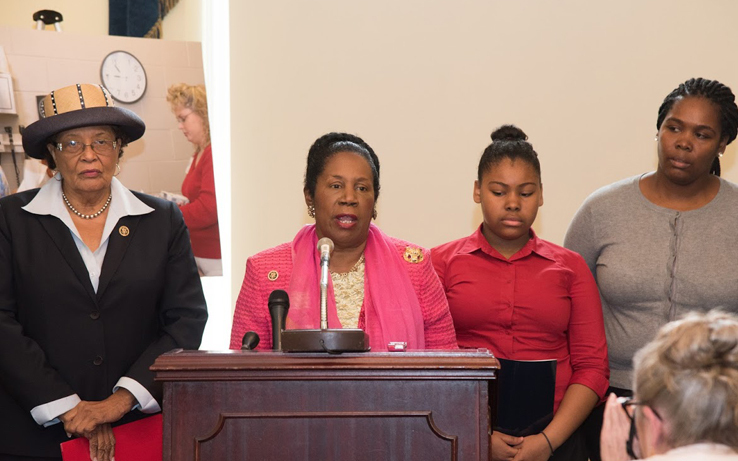 Congresswoman Sheila Jackson Lee Introduces Legislation to Help Infants Born To Incarcerated Mothers. 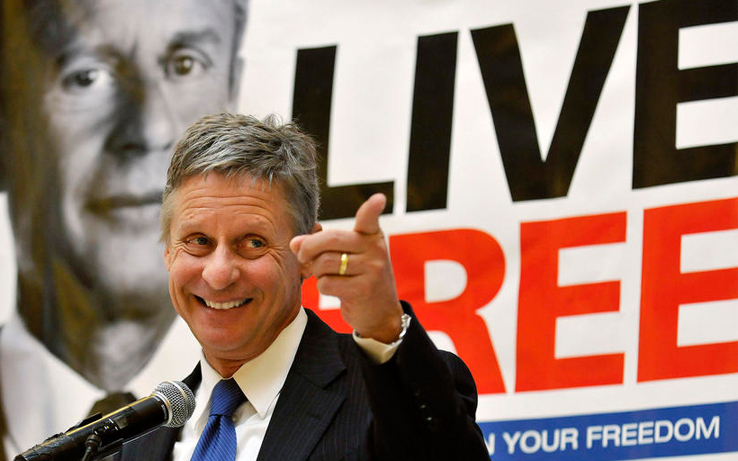 BEHIND DOOR NUMBER 3: A NEW ALTERNATIVE. 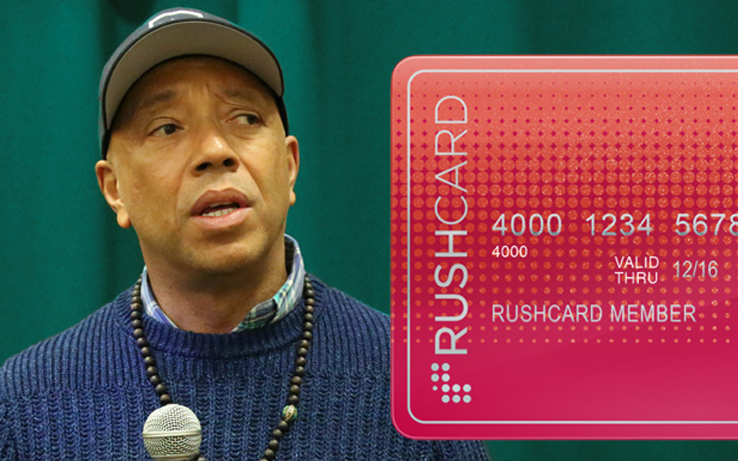 Russell Simmons Repays Rushcard Holders, Pushes for Credit Reforms. 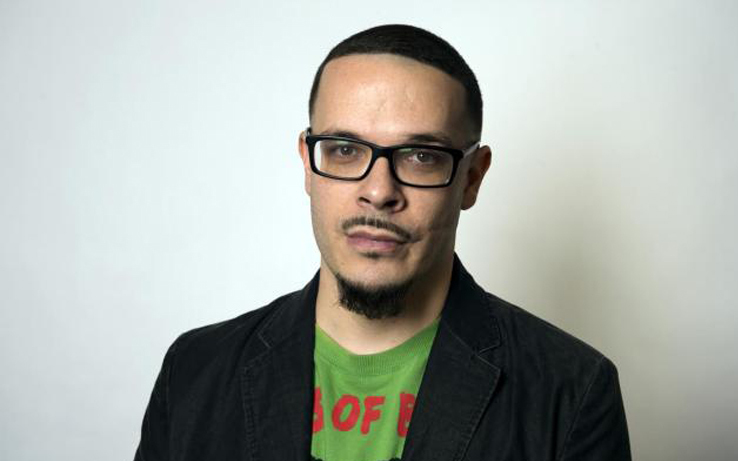 False Alarm: Popular National Journalist Creates Firestorm with Wrong Report. 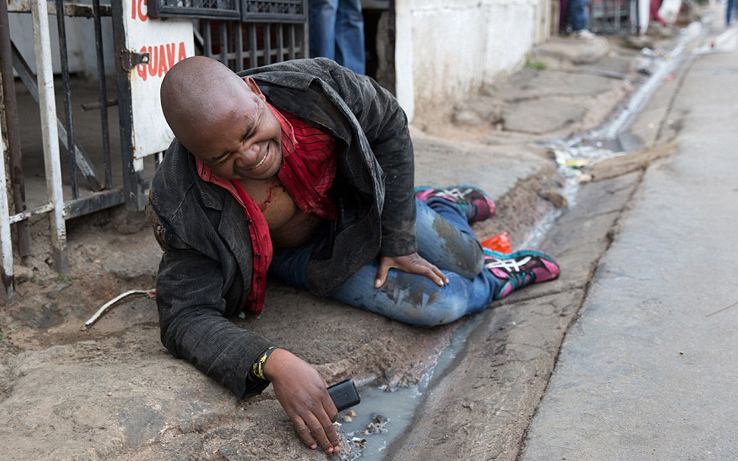 The Black Community is Bleeding to Death. 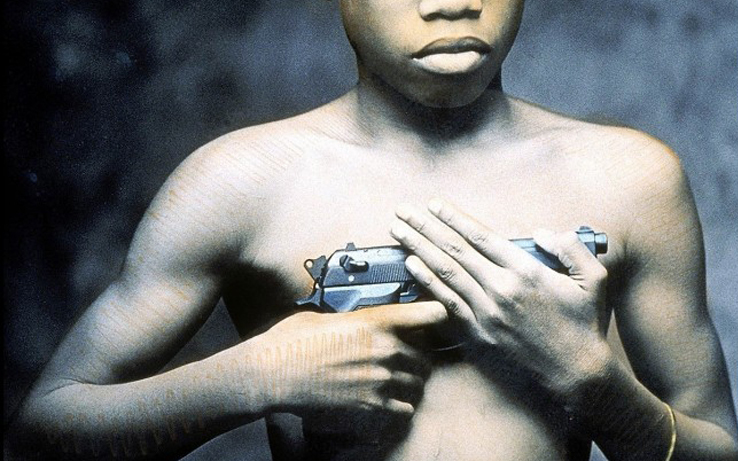 Investing in Low Income Black Youth is the Key to Ending Black-on-Black Violence. 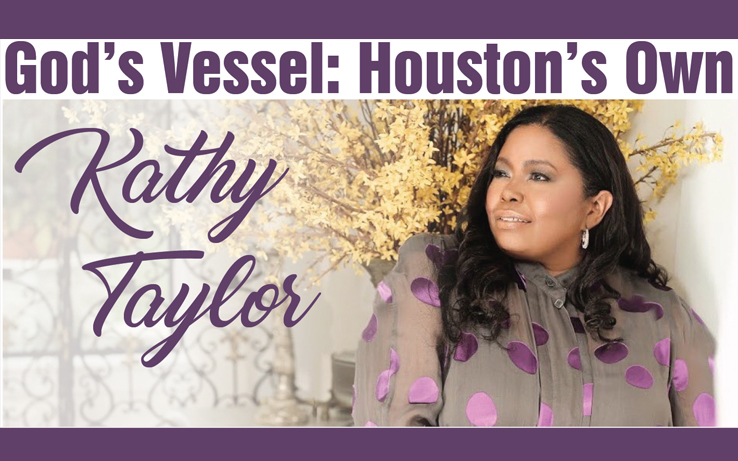 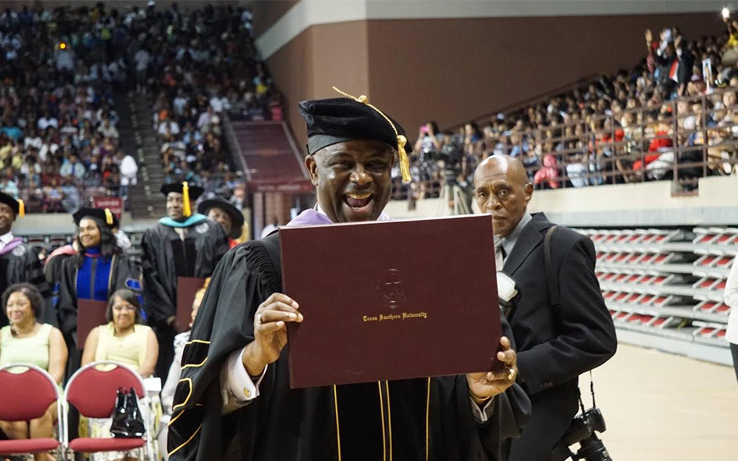 God’s Vessel: Houston’s Own Kathy Taylor.